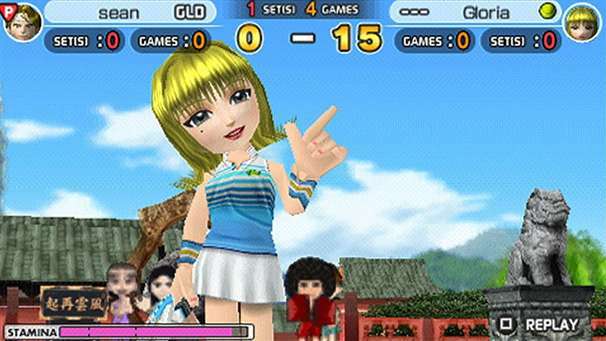 Clap Hanz took a different route when deciding to create a Spin-off from Everybody's Golf and thus the one hit wonder Everybody's Tennis franchise was conceived. 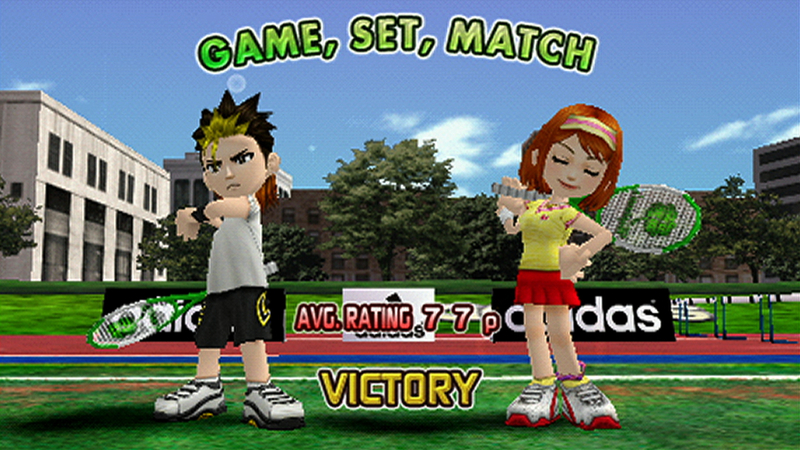 The tennis game made it's debut on PlayStation 2 back in 2007 and since then it's never truly got the love or respect it deserves. 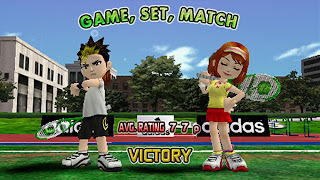 The last we ever saw of Everybody's Tennis was on Sony's PSP in the hot summer of 2010 and since that year there hasn't been no news on a future release, just crickets. This game was so easy to pick up, play and basically was the tennis equivalent to Everybody's Golf. Now that we've seen two Clap Hanz golf titles in the PS3's era, hopefully a tennis alternative can possibly make it out of development but it's highly unlikely. The harsh reality is Everybody's Tennis will forever be hidden in it's older sibling's shadow and PlayStation most probably just doesn't see this series meeting their target sales, which ultimately means no more Everybody's Tennis. Honestly it would've been quite refreshing to have an alternative from golf once in awhile. The future doesn't look very bright for Everybody's Tennis but the series can still be saved, believe it or not. 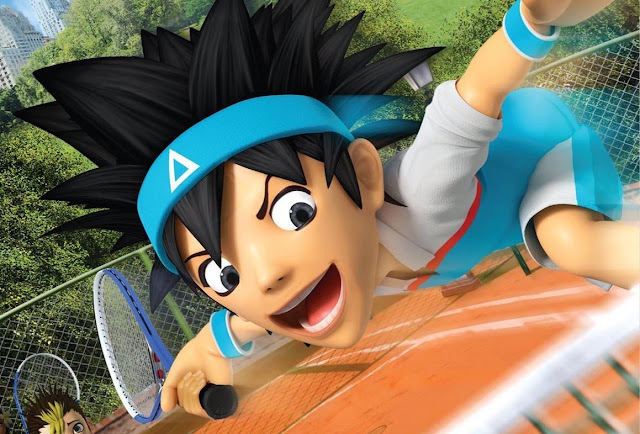 Porting the game over to PS3 or creating a new game for PS4 would do wonders for the franchise, hopefully PlayStation see the potential in Everybody's Tennis and give it a chance so we can all thwack and serve balls. I love this game and get a grip, its one of my favorite tennis games ever! I love the character designs, I love the gameplay and the visuals as well, its better than mario tennis by far. I wish clap hanz would make another HST game for the PS3 and the﻿ PS VITA and bring all the original characters from the previous games back and introduce new ones and have superb online play! This game is awesome. PLEASE CLAP HANZ, MAKE HOT SHOTS TENNIS FOR PS3 or PS4!! WHOS WITH﻿ ME? I personally don't like golf or tennis,however when﻿ i learned Sony and developer,Clap Hanz were creating a tennis on par(pun intended)with their golf games approach i had to own this game! Clap Hanz really should make another Hot Shots Tennis with all the original characters from the HST/MNT series plus 12 new ones, "Get a Grip" style gameplay but more refined, Beautiful visuals, customization, custom soundtrack or an official soundtrack, and online play. The HST/MNT series has potential to propel the spin-off series to huge heights if Clap Hanz does it right with a big amount of hype. 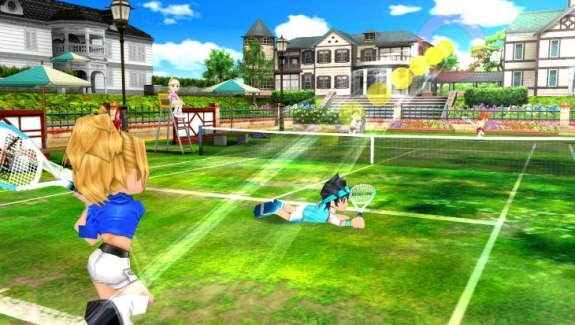 I would love to hear about a new Hot Shots Tennis for PS3. Please, this has to come out ps3 or 4!!!!!! It was an excellent game.